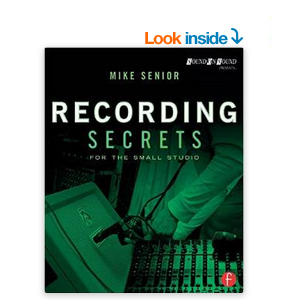 Read what people are saying about Recording Secrets For The Small Studio by following the links below. If you've read it yourself and have any feedback about the book (or its on-line resources), then do please get in touch! "Stellar... a ton of great ideas and concepts that should open up your eyes (errr, ears) in awe and amazement." "Another winner! 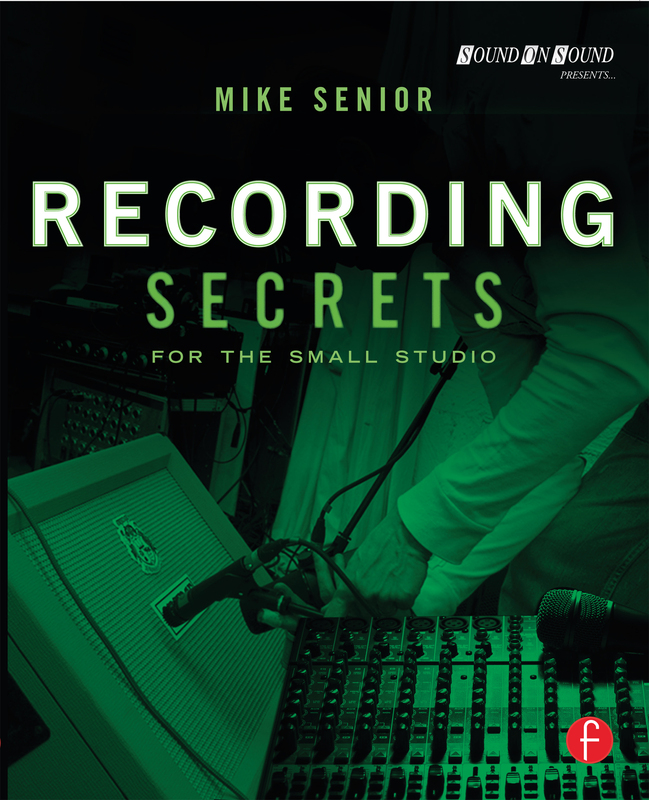 Should be required reading for anyone trying to get better results from their home studio." "Loved the book... it will save you much time and frustration, not to mention money." "A wise investment! 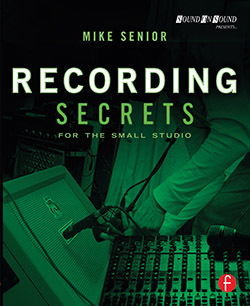 This book contains serious training."